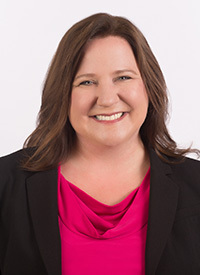 Bellevue, Washington – April 22, 2016 – Parker, Smith & Feek is pleased to announce that Mary Campbell has joined the firm as Vice President, Account Executive, and will be located in Portland, Oregon. Happy Birthday to the Space Needle! 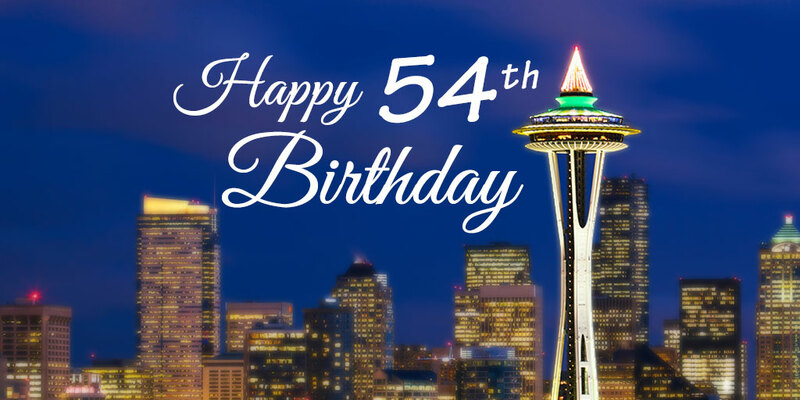 Happy birthday to a true member of Seattle Royalty, the Space Needle! This incredible structure has been standing for 54 years over the Seattle Center. We are extremely proud to have partnered with this iconic landmark since crews first broke ground for its construction. 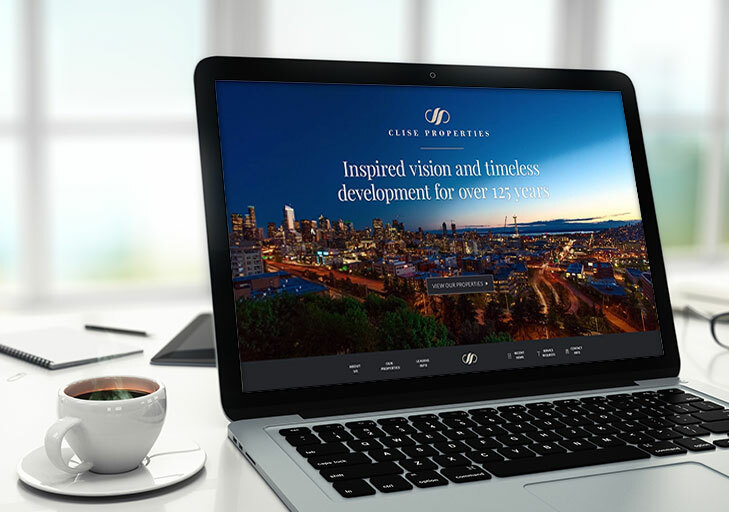 Here’s to many more years of bringing recognition and culture to the Seattle skyline! 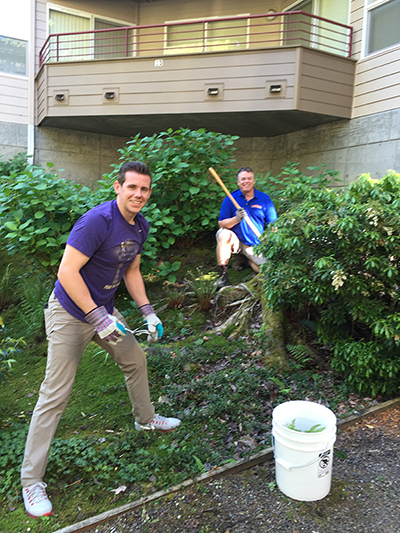 Every year, the WSCAI’s Outreach Committee honors Earth Day by soliciting nominations from member communities needing landscaping and sprucing up for spring. This year a group of volunteers spent Wednesday, April 20th cleaning the grounds of Silver Glen Cooperative, and PS&F was there to help! Our very own Nicholas King (pictured) took a morning shift, while Lisa Ford tackled some afternoon work. What a gorgeous day to spend outside giving back to the community! 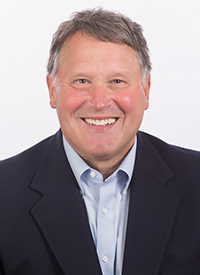 Bellevue, Washington – April 19, 2016 – Parker, Smith & Feek is pleased to announce that Mike Cranston has joined the firm as Vice President, Account Executive, and will be located in Portland, Oregon. 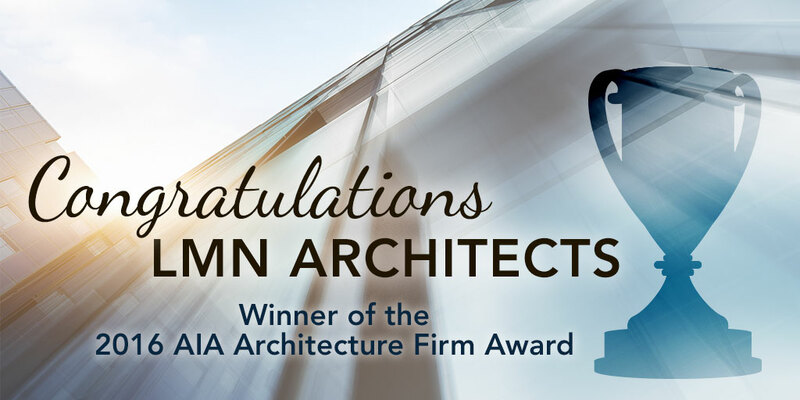 Join Parker, Smith & Feek in congratulating LMN Architects for winning the 2016 AIA Architecture Firm Award! This annual award is the highest honor that AIA can give an architecture firm, recognizing LMN’s continued dedication to producing distinguished designs for over ten years. 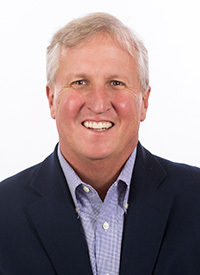 Parker, Smith & Feek is pleased to announce that Chuck Floberg has joined the firm as Vice President, Account Executive, and will be located in Portland, Oregon. 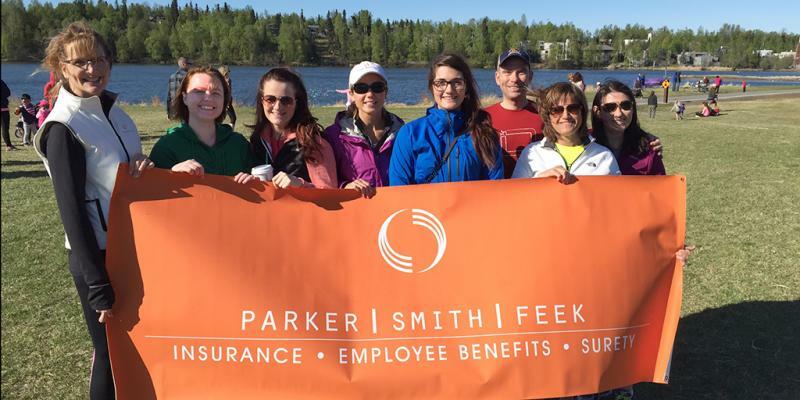 Anchorage, Alaska and Bellevue, Washington – April 5, 2016 – Parker, Smith & Feek is pleased to announce that Jana Smith has been named Managing Partner of our Alaska operations. 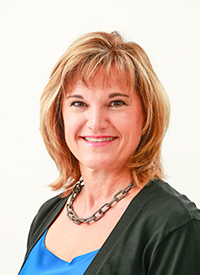 Jana will replace David Eckroth, who was recently named Parker, Smith & Feek’s CEO-Elect. Ms. Smith will assume all Manager responsibilities beginning immediately. Parker, Smith & Feek’s Christin Hubble and Guy Armfield discuss the importance of commercial and contract surety bonds in this Alaska Business Monthly article. 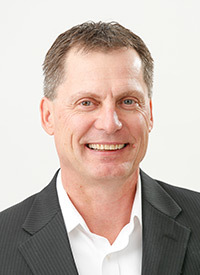 Bellevue, Washington – February 24, 2016 – Parker, Smith & Feek is pleased to announce that David Eckroth has been named CEO-Elect by the firm’s Board of Directors. Mr. Eckroth will become just the fifth CEO in Parker, Smith & Feek’s 80-year history and will assume all CEO responsibilities beginning July 1, 2017. Christin Hubble, Ali Smith, Thomas Wang, Jana Smith, & Colleen Savoie. On March 9th, 2015, an Amtrak train on its way to New York derailed in North Carolina after colliding with a tractor trailer, injuring almost 60 people. The oversized trailer involved was transporting heavy equipment when it apparently came across a difficult left hand turn. 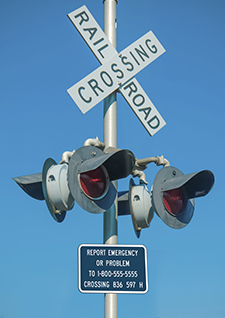 According to conflicting reports, the vehicle attempted to successfully navigate the turn for anywhere between 5 and 20 minutes, during which the train approached with no indication. By the time the warning flashers and crossing arms came down, the truck was still trapped on the tracks and unable to back up before the train struck.